Highlights of this new home: an inviting great room with fireplace that flows into a well-appointed kitchen with center island, and an appealing dining room on the main floor. Upstairs, you'll find a versatile loft, two inviting bedrooms, a convenient laundry and a luxurious master suite with a walk-in closet and deluxe bath. 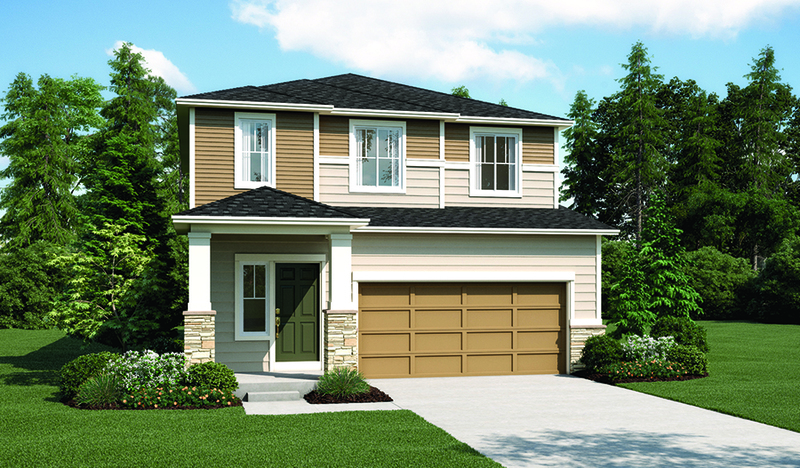 Also includes a covered front porch, elegant two-story entry and storage area!